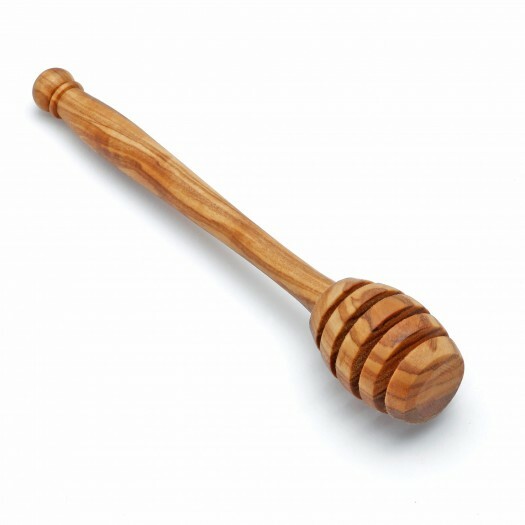 The handcrafted and amber-colored grained olive wooden honeydipper from NATUREHOME shows to advantage especially good in honey that is shining like gold. 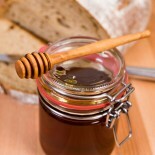 During use, the honeydipper does not let get lost any drop of honey anymore. Here, you find design and functionality together in perfect harmony.